Sunday School for all ages, including adults, at 9:00 a.m — preceded by breakfast at 8:30. A nursery is provided. 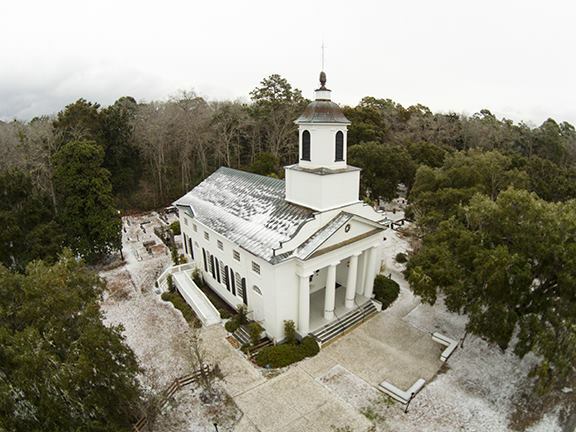 Worship Service at 10:00 a.m. — A nursery is available and the church is handicapped accessible. The Sacrament of the Lord’s Supper is celebrated each month on the first Sunday. This sacrament is observed following the old Scottish practice of serving the elements at long tables. Groups of communicants are seated in turn at four tables in the front of the sanctuary, each of which holds approximately 12 people. 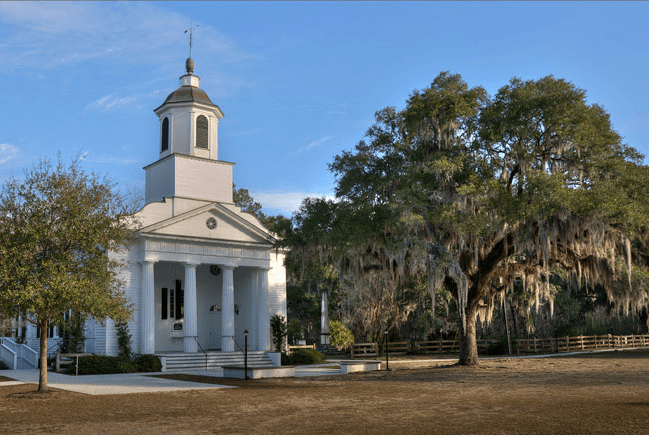 The Presbyterian Church on Edisto Island is now in its fourth century of worship and ministry. 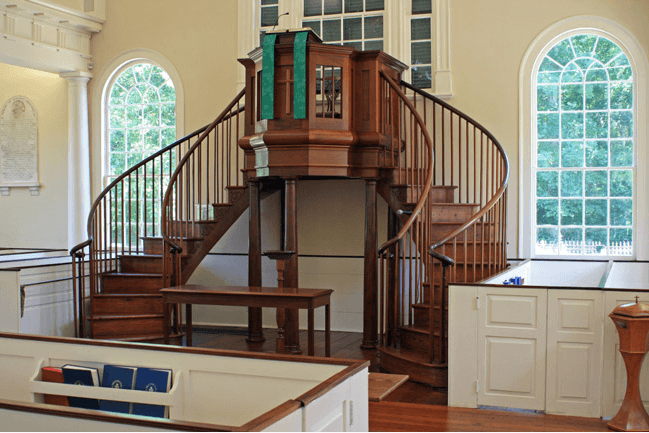 We are a historic congregation – one of the oldest Presbyterian churches in the denomination, in existence at the same location of our establishment in 1685 – and yet we are as modern as this internet website. For a complete history click here. In response to God’s love and grace, through Jesus Christ, we commit to learning, proclaiming and living the love of God. Here you will find information concerning our church and its ministries. We hope you find your time spent here a blessing. Our church is a warm and loving church, and we want you to feel comfortable and at liberty to call on us for anything you need. Feel free to browse through the various areas of our website and learn about us. 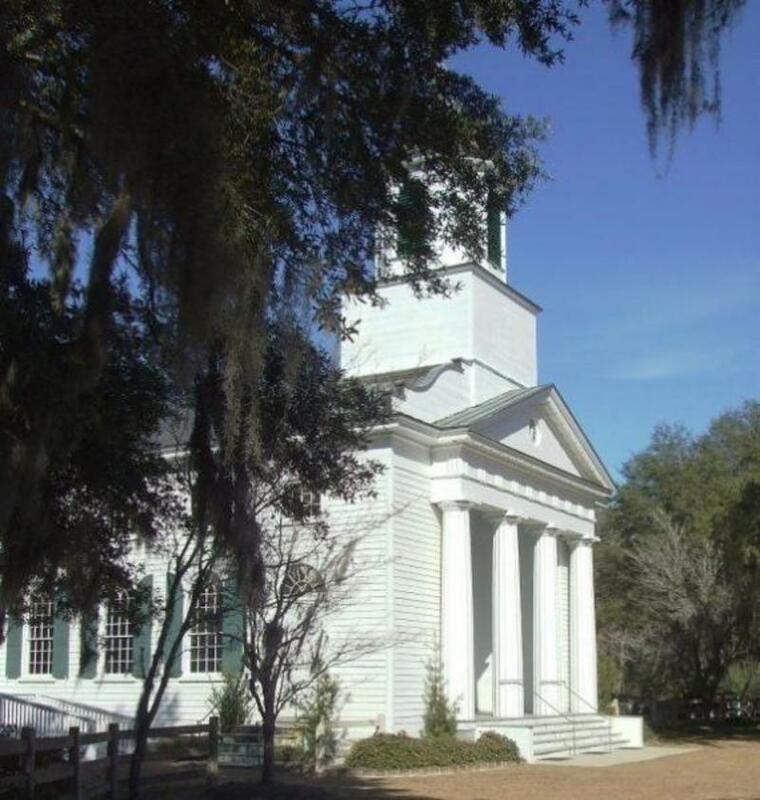 We welcome all who wish to visit our church, to take part in its worship and ministries, or simply to stop by.